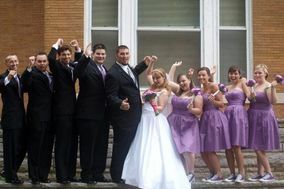 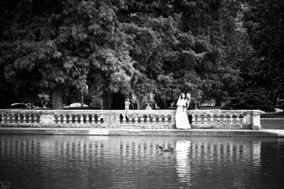 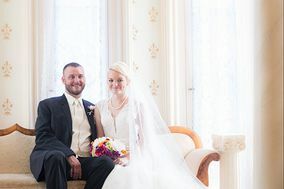 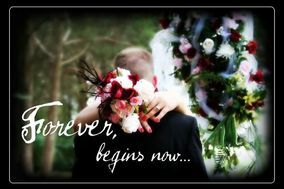 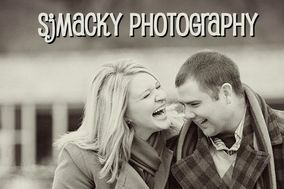 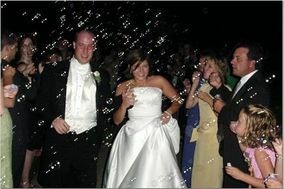 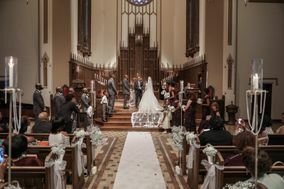 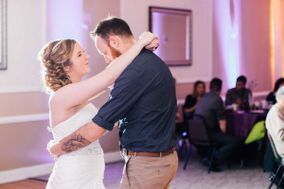 Connect with St. Louis wedding photographers who are ready to make you and your love look great! 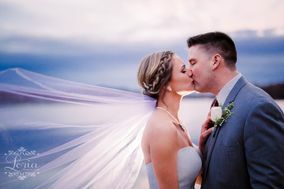 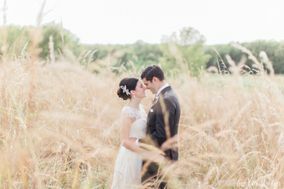 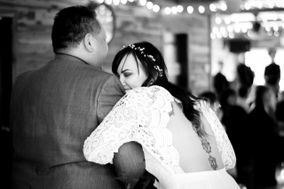 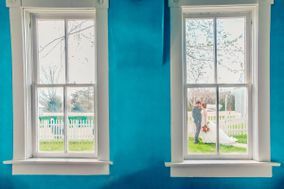 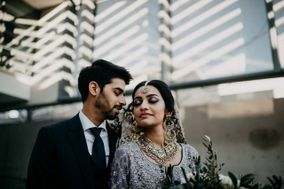 These Show-Me State pros have experience with a variety of wedding themes and photography styles, often blending more than one to leave you with snaps that fully capture the day. 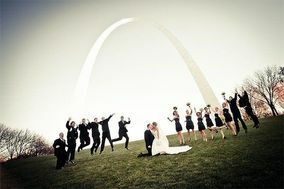 Filter St. Louis wedding photographers by availability and price, too.